★Suitable for ages 2 to 8 years girls. Please kindly pay attention to the size and color before purchase. 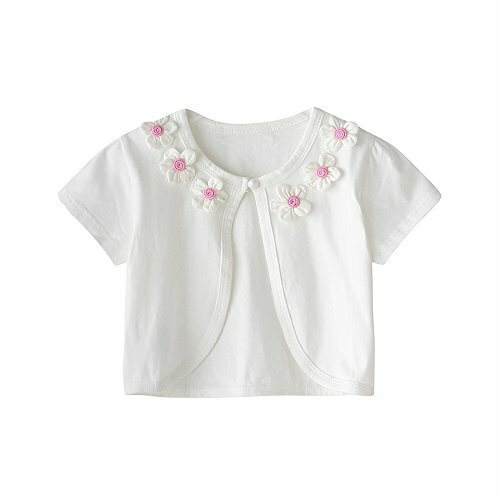 ★The design is very cute ,comfortable and soft, girls will love it. ★Perfect for holiday gifts ,present gifts or Christmas gifts . ★Due to different measure methods, there maybe 1-2in. error of measuring is a reasonable range. ★Brand name: "CHENXIN" is a registered trade mark in US and its own trade mark. We never authorized any companies to sell our products. ★If you have any questions, please feel free to contact us. We are pleased to serve on you all the time. If you have any questions about this product by CHENXIN, contact us by completing and submitting the form below. If you are looking for a specif part number, please include it with your message.